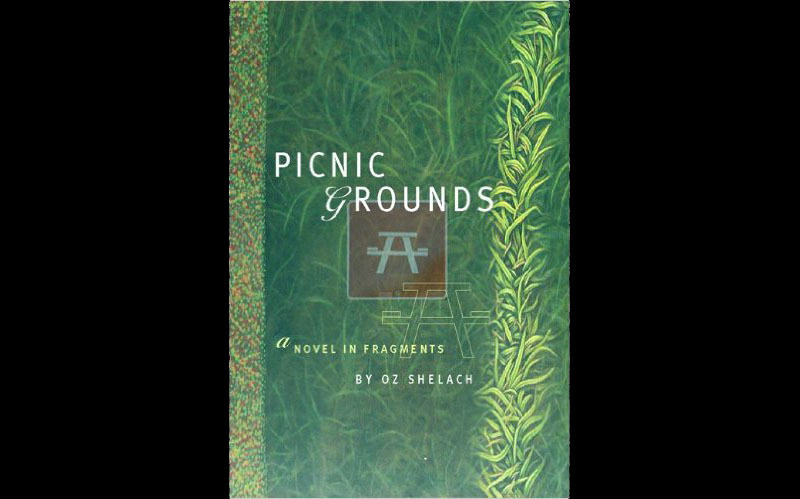 Composed in a clean literary style devoid of muddied metaphors and overarching allegories, the hauntingly brief vignettes of Oz Shelach’s Picnic Grounds are guided by the concept of the commons: a series of publicly utilized resources, plots of land and amorphous societal rights. As a whole, the book acts as commentary regarding the current state of Israeli politics, both domestic and international. Yet any discussion of Israeli supremacy is markedly void. 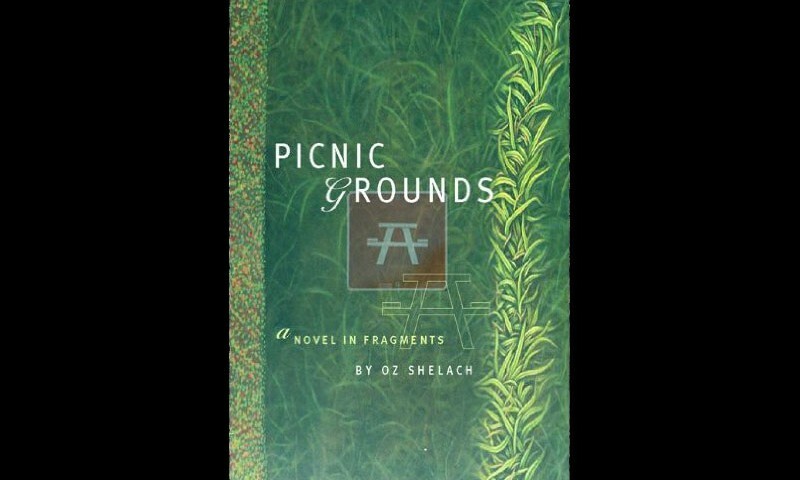 Instead, we are offered brief tales that serve as microcosms for the nation’s conflicts. Some are left behind in perishing villages. Some have vanished without a trace. Some cause problems for the sake of something to do. A select few have established successful, semi-charmed lives, leaving their complex issues behind with the ravaged forest land and sprawling desert. Though devoid of true narrative, the cogent vignettes establish a pattern that effectively highlights what the cost of citizenry was, is and shall become. –J. Thomas Burch, Esq.